Chris Waller could have Lubuk in the Magic Millions Classic if the colt can win at the Gold Coast. Promising colt Lubuk is among a host of two-year-olds entered for a last-ditch chance to make the Magic Millions Classic field via a race at the Gold Coast. 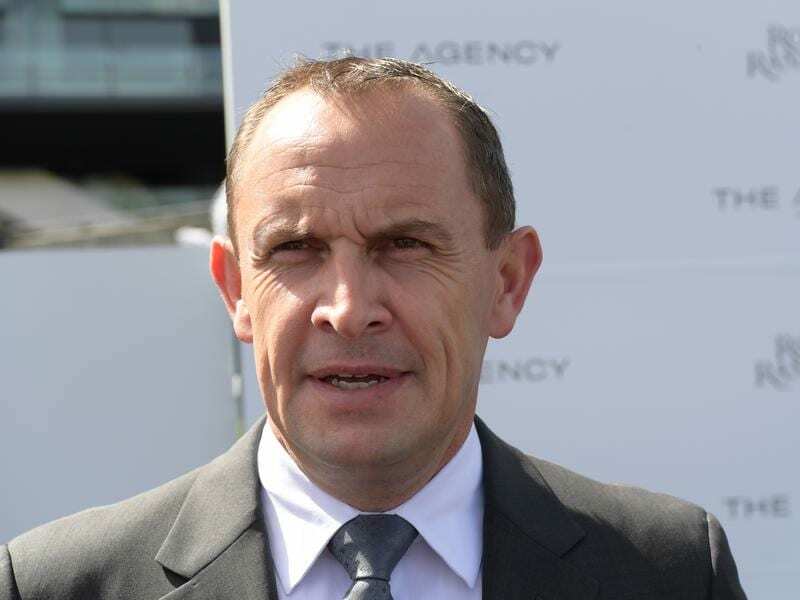 Trainer Chris Waller scratched Lubuk from the B J McLachlan Stakes on Saturday when the stable decided the way the other scratchings had fallen meant the race would not be run to suit him from a wide barrier. Waller’s Queensland manager Paul Shailer said Lubuk would now most likely contest the $100,000 Clan O’Sullivan Handicap at the Gold Coast on Saturday. Lubuk has only $6,400 prize money meaning he would need the $61,000 first prize from the Clan O’Sullivan to make the Magic Millions field on Saturday week. Shailer said there was little doubt Lubuk could make it to top grade but perhaps not this campaign. “I think he can make a Group horse. But the Magic Millions might be a bit too soon for him as he is still immature,” Shailer said. The Gold Coast Turf Club has been rewarded for increasing the prize money for the Clan O’Sullivan to $100,000 with 30 entries including genuine Magic Millions hopefuls The Odyssey, Devine Factor, Hills, Betaima, and Boomstress. Three of the past four winners – Le Chef (2015), Houtzen (2017) and Sunlight (2018) – have gone on to win the Magic Millions Classic.